When you take a stroll around your independent senior living community, you can avoid some of the pollen-related pain. Just wear some sunglasses! These prevent floating pollen from landing in your eyes. Sunglasses also minimize ultraviolet exposure, which can damage your sight. Don't forget to wear sunnies even when it's cloudy – UV rays pass through clouds as if they weren't there. In times of duress, your body releases stress hormones that tell various systems to prepare to fight. People who are under a lot of stress often have decreased immune systems because their bodies are tired out from enacting this response. Add allergies to the mix and you're probably experiencing a lot of unfortunate symptoms like headaches, colds and sneezing. You may find your allergies are less prevalent if you work on relaxing. Your independent senior living community may offer excellent physical activities like yoga, meditation or stretching classes that can help you get started on reducing stress. Also, consider trying meditation every night before you go to sleep. Deep breathing promotes restfulness, so it could improve your sleep while also addressing allergy issues. Saline nasal spray may reduce your allergy symptoms. One of the most commonly experienced allergy symptoms is a stuffy or drippy nose. 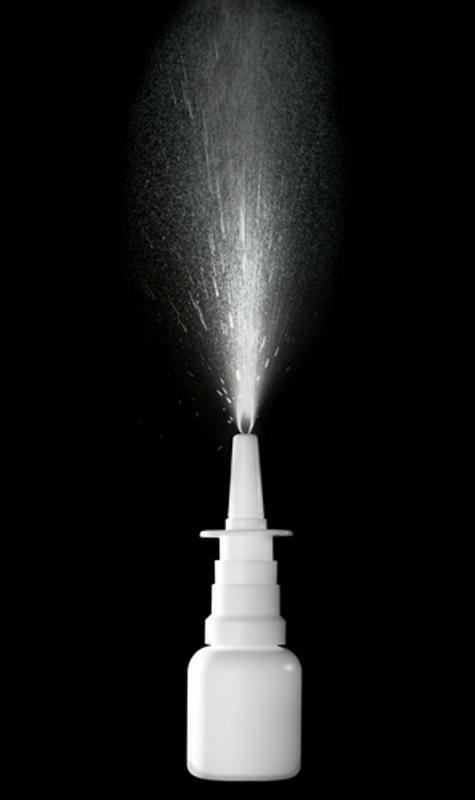 Many people find relief from nasal issues by using a saline nose spray. The even distribution of clean salt water can help open up your nasal passageways. If you have other nasal trouble, like sinus headaches, talk with your doctor to see if there may be an underlying issue besides spring allergies. Obesity and being overweight contribute to myriad issues, from diabetes to heart disease. Those with allergies who have some extra pounds may already have a tough time breathing. Adding on pollen issues to their already disadvantaged lungs can turn something as simple as taking the stairs or walking the dog into a major workout. Consider losing weight to help your respiratory system better handle daily life, as well as allergy symptoms. Many seniors are already on several medications to address issues like high blood pressure. Unfortunately, if you're experiencing allergy symptoms you may want to begin taking another daily medication to reduce your symptoms. There are many over-the-counter versions that you can purchase at a local pharmacy. First, though, it's important to talk with the pharmacist or your doctor to make sure you select a medicine that won't interfere with other drugs you are currently taking. These professionals may have suggestions on which allergy meds to try based on your particular symptoms and any medications you are already prescribed. Always read about potential side effects as well.